St. Anna’s is blessed. Through the years we have grown very fond of one another. In the course of engagement many come to mind. For this article I want to talk about Max and Albert, Joyce Jackson, and Lucinda Laird. All most excellent folks. Max and Albert joined St. Anna’s Church years ago. They both devoted their lives to non-profits in making this world a better place. High educated and motivated. They found St. Anna’s perhaps by happen stance but I believe by the Holy Spirit. Max worked in the Altar Guild and help St. Anna’s through the difficult years following Katrina. Albert was the CEO of a major funding source for non-profit work. They helped to rebuild the city. They enjoyed a lovely home near Audubon Park. 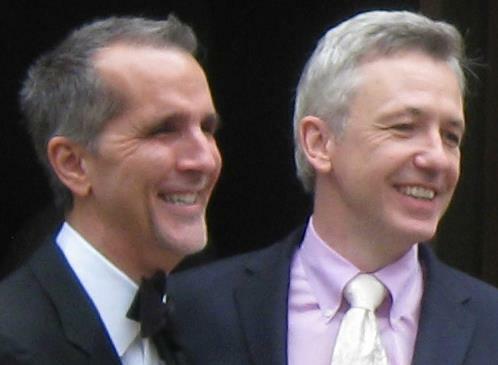 Early on, when legal in some states, they married. Eventually, Albert retired and because they made a living as consultants were no longer tied to a place. They moved to Leon France and made a home for themselves there. Max is still very engaged with the Holy Spirit and worships, when he can, in Paris at the American Cathedral. He has come to know Joyce Jackson through St. Anna’s and Dean Lucinda Laird through the Cathedral. I met Lucinda somewhere around 1968 or so. We were teenagers. When I was introduced to her we both were surprised that our Fathers knew each other and indeed had done some business together and were friends socially as well. Lucinda was brilliant. She was always ahead of the curve on social issues, the arts, and generally a very bright student. We built a puppy love relationship that was very short lived. People do that in their teens. But I always admired her. Interesting we both ended up becoming priests in the Episcopal Church. 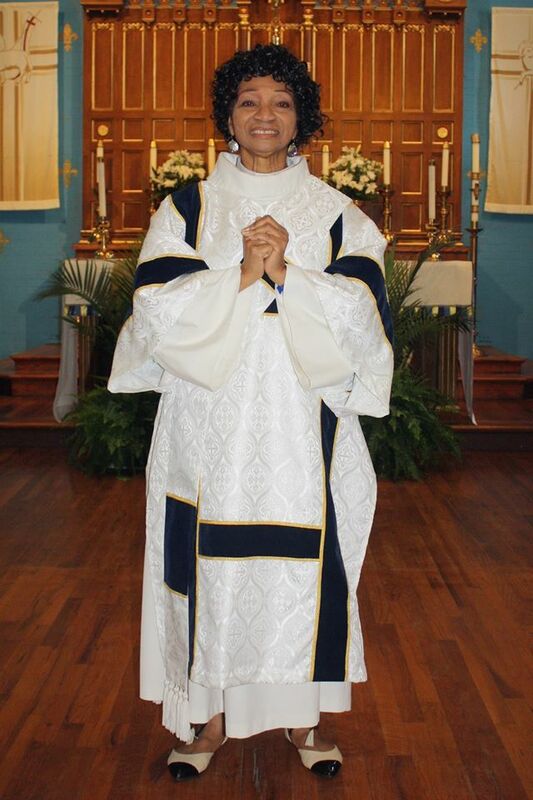 When she was Rector of a very large parish in Louisville KY we reconnected. She and her congregation provided some much needed support for the mission work that we were doing immediately following Katrina. She even ventured down a few times the earliest visit was on the Second Sunday in Advent 2005. 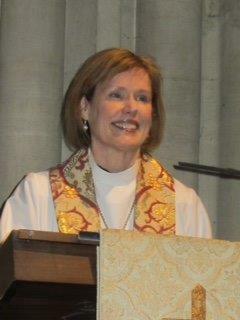 After a time she eventually took the position of Dean of the American Cathedral in Paris. She soon met Max and Albert and I am sure that she immediately saw the gifts that they offer the world. Like I said, she is very smart. She is one of the brightest and most engaging priests that I know. 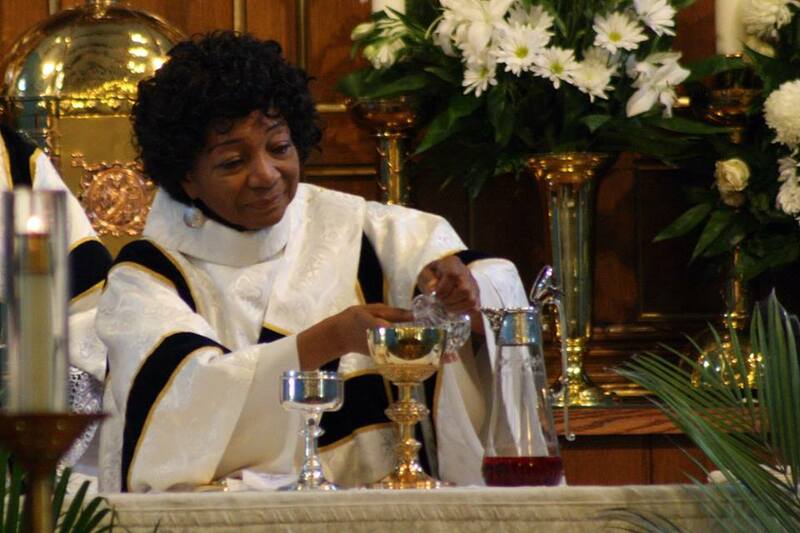 Enter Deacon Joyce Jackson, the first African-American female Deacon on the Gulf Coast. Joyce wanders around in a cloud of holiness. She is earthy and sincere. She is concerned about the world but not naive about the challenges of being Black in America. Joyce was already a member of St. Anna’s when I joined the church. I think it was somewhere around 2006 that she began her training as a Deacon. She always sang like an angel in the choir. She worked mostly with women in the neighborhood confronting violence, drug abuse, and spousal abuse. She worked with a few halfway houses located in our immediate neighborhood. She has had a challenging life with a husband who was chronically ill for years. She stood by him that whole time. Eventually her husband Ralph passed away. That I know brought mixed emotions both sadness at a lost love and freedom or rather relief from the burdens of care giving all of those years. Joyce is much beloved by many and that includes Max and Albert.